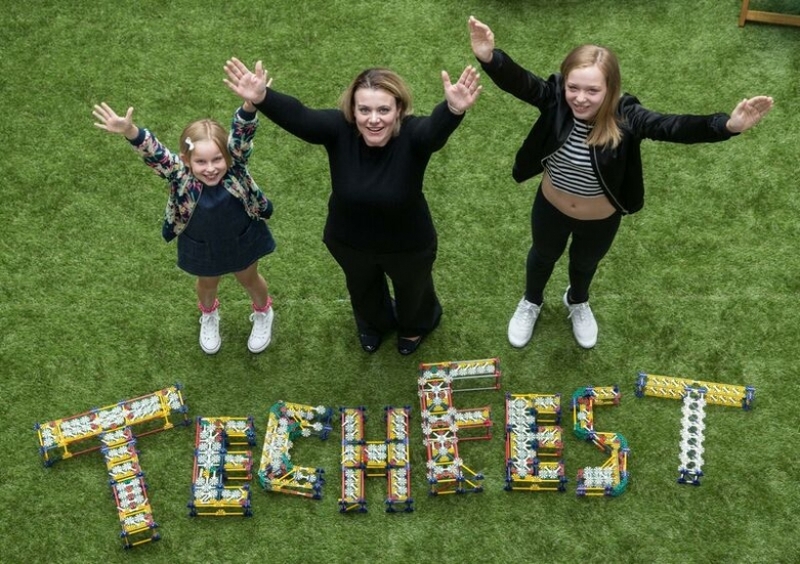 TechFest Festival is Aberdeen and the North-East of Scotland's annual festival of Science, Technology, Engineering and Mathematics (STEM) and is highly regarded as a key event within education, industry and the wider community. TechFest Festival aims to promote STEM subjects to young people and the wider community by providing an accessible, diverse and exciting programme. TechFest aims to reach its audience through a range of events, each targeted at different age groups to ensure there’s an opportunity for everyone to get involved! There’s fun for all the family at the Activity Weekend sponsored by Marathon Oil and the Eureka Series sponsored by Chevron; children from nurseries and primary schools across the North-east can attend The Early Years and Primary Programme; and the Public Programme sponsored by Equinor provides accessible engaging STEM talks, tours and shows for students and adults of all ages. Each part of the festival has a range of sponsors and supporters, with principal sponsors BP and Shell kindly sponsoring the entire festival. The Festival is a landmark event in the North East and promotes engagement with STEM subjects for all ages, through a variety of accessible and entertaining programmes composed of interactive and hands-on shows and presentations.